Home » Respiratory Protection » Trading up made easy. 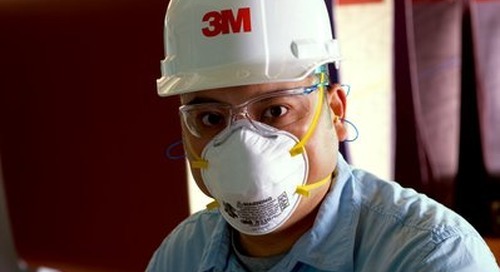 3M™ Reusable Respirators. 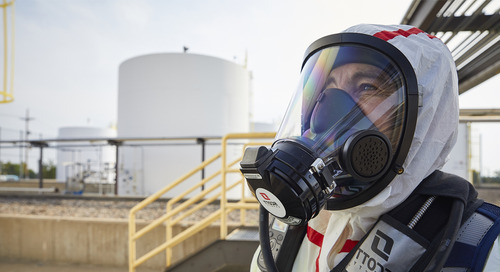 There are many good reasons why 3M™ Reusable Respirators are so well-loved and we want to make it easy for workers to experience the 3M difference. 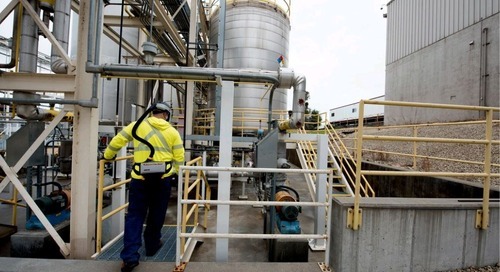 From our innovative technologies to our in-Canada-for-Canada technical specialists and safety experts, there are many reasons why companies love our reusable respirator trade up program. Our technology is what sets us apart from the competition. 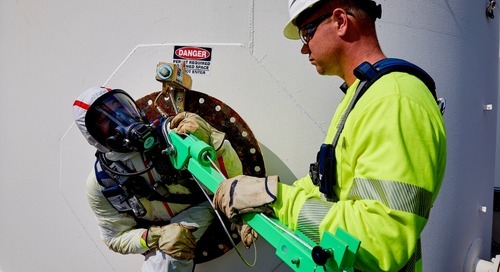 Innovative design features like the Quick Latch drop down mechanism makes it easier for workers to move in and out of hazardous areas without removing their respirator or remove other personal protective equipment such as eyewear and hardhats. 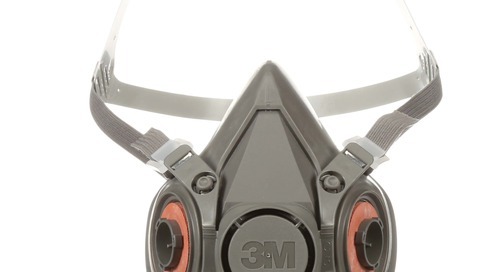 The 3M™ Cool Flow™ Exhalation Valve helps reduce heat and moisture build up in the respirator while the 3M™ Reusable Respirator 6500 Series features an overmolded design for easy cleaning and maintenance. One worker favourite is the 3M™ Reusable Respirator FF-400 Series which features the 3M™ Scotchgard™ Protector which helps resist paint, dirt and other stains, and hassle-free cleaning. It also has a passive speaking diaphragm, a large lens for increased peripheral vision and a 6-point head harness for even, comfortable distribution while it’s worn. 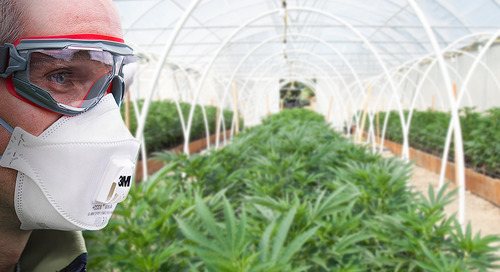 Because we use a standardized line of bayonet style filter and cartridge connections, workers can use their favourite facepiece with any 3M cartridge or filter. 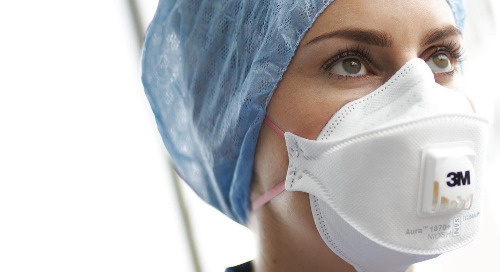 3M™ Reusable Respirators boast numerous facepiece styles that are designed to fit a variety of facial structures. 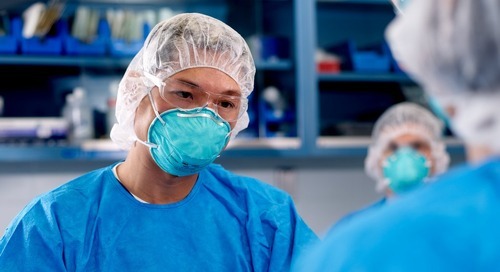 Personal protective equipment that is comfortable for workers makes it less likely for them to remove it due to discomfort. 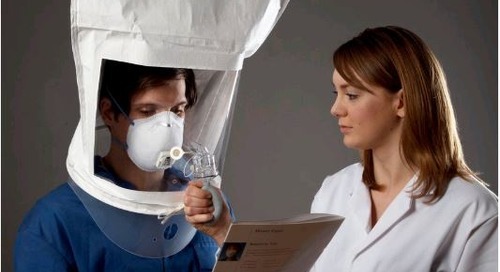 This helps ensure workers feel comfortable while they stay protected from respiratory hazards. 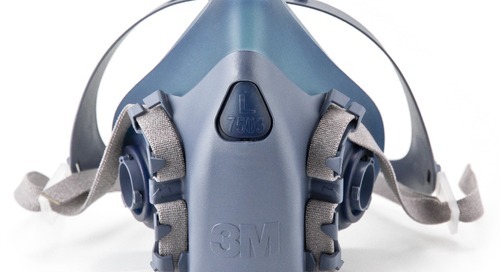 Customers who purchase 3M™ Respiratory Protection have access to our amazing Fit Testing services and train-the-trainer style workshops. 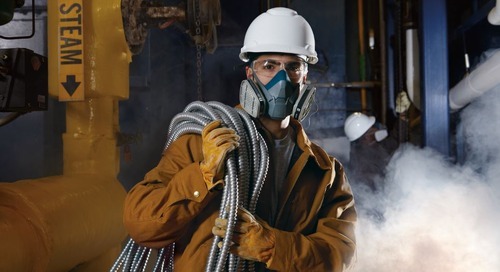 This helps ensure your workers are getting the most out of their respiratory protection. We have a team of technical experts in Canada that offer training, support and troubleshoot customer inquiries. 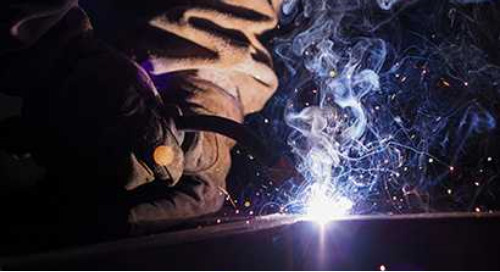 They will support your transition to 3M products and your respiratory protection program. 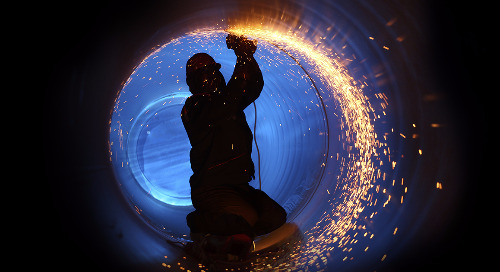 We also have a 3M Safety Centre located in Brockville, Ontario that employs a team of bilingual technical experts who can answer questions about your 3M respiratory product. 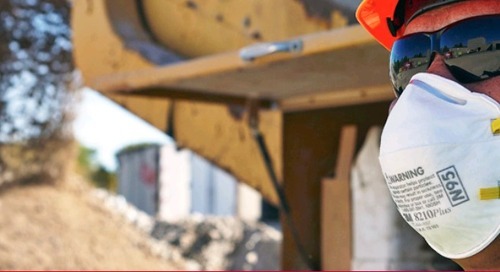 They also know about the differences in safety legislation requirements in different provinces to help ensure their suggestions are relevant to your location. 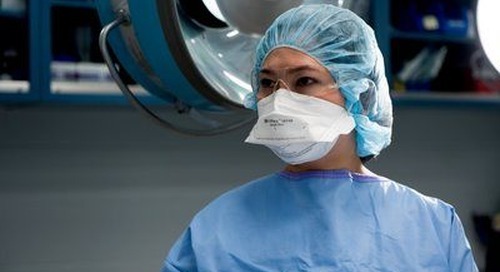 Ready to experience the 3M difference in reusable respirators? Visit us online to complete our trade up form and we’ll get in touch. 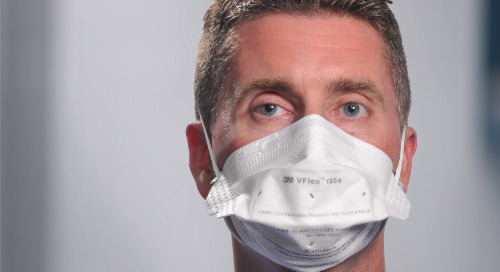 Discover the soul behind 3M™ respiratory protection science. Helping to keep you safe during cannabis manufacturing, growing and processing operations. Care for yourself while you care for others. Stockpiling is a vital part of any pandemic preparedness plan and conducting proper stockpile rotation is equally important. 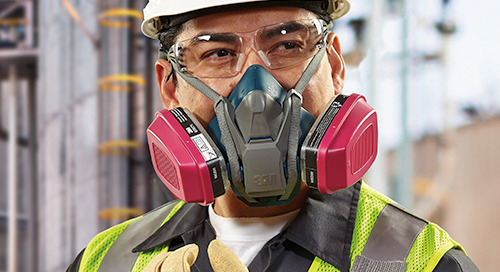 With Advanced Electrostatic Media, 3M™ Disposable Respirators allow you to breathe easier. 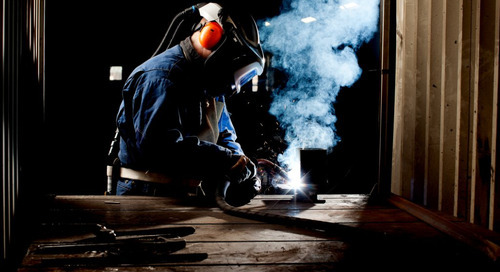 Workers can reduce their exposure to many different organic vapours with 3M gas and vapour respirator cartridges. Imagine what it would feel like to wear a baseball hat that is too big. You’d have a hard time keeping it in position and it would constantly fall down, obstructing your vision. 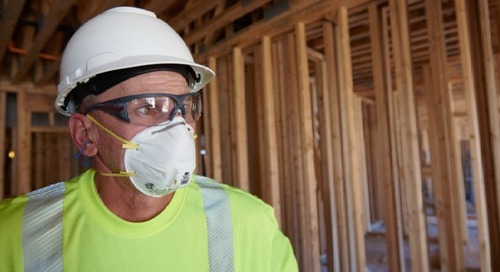 3M Canada has expertise in worker health and safety, showing workers how to properly wear the 3M™ Half Facepiece Respirator, 6000 Series. 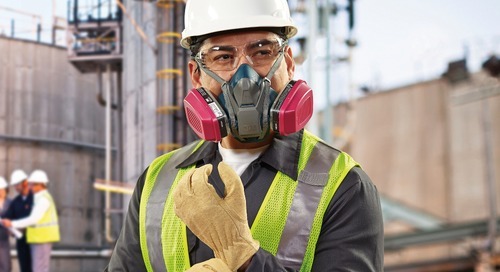 3M Canada shows workers how to wear the 3M™ Half Facepiece Reusable Respirator, 7500 Series in order to properly protect themselves from airborne hazards.